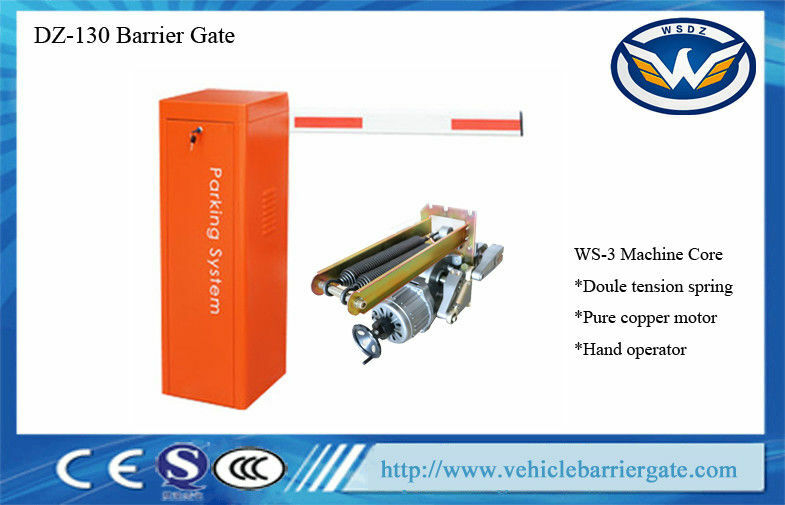 Wonsun is a professional manufaturer for barrier gate, boom barrier, sliding gate motor. 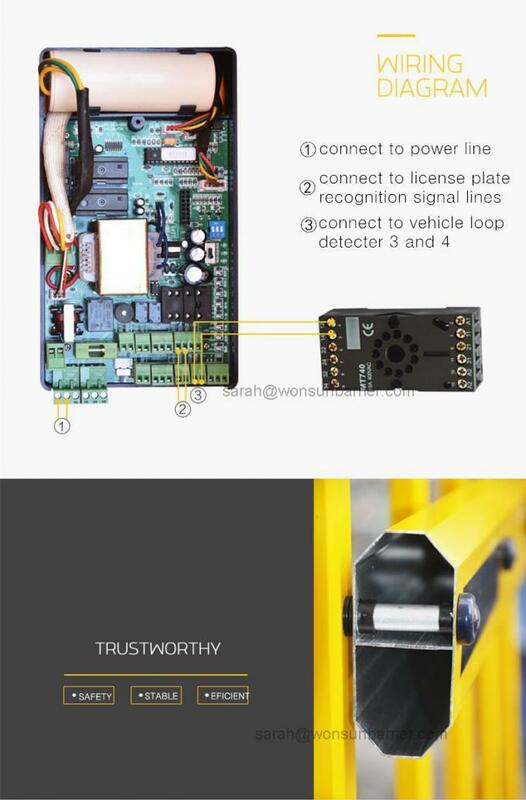 If any interest, please contact me freely. Smaple order shipped in 2-3 days after payment. General order shipped in 7-10 days after payment.